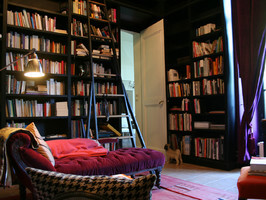 The Biennale d'Issy is a contemporary art exhibition that was created in 1984. 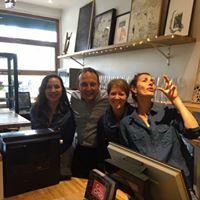 It is part of a contemporary culture policy, supported and encouraged by the Mayor of Issy-les-Moulineaux, France. As the official 2019 charity partner, the Procreate Project selected fifteen artists to exhibit in room 101. Five artworks from Michele’s “For There She Was Series” were on view. 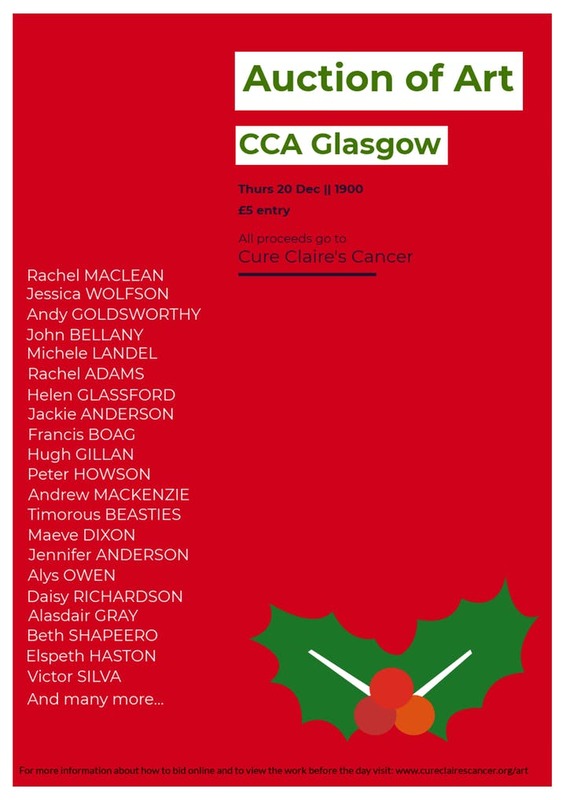 This is a special evening to celebrate and raise funds for pioneering cancer treatment for Claire Bothwell, bringing together a diverse collection of work donated by artists and collectors who know Claire and her family personally, or through others. Presented works of art are inspired by the life and creative work of Ignacy Jan Paderewski (1860-1941), the world renowned Polish composer and pianist, statesman, Prime Minister and Foreign Minister. 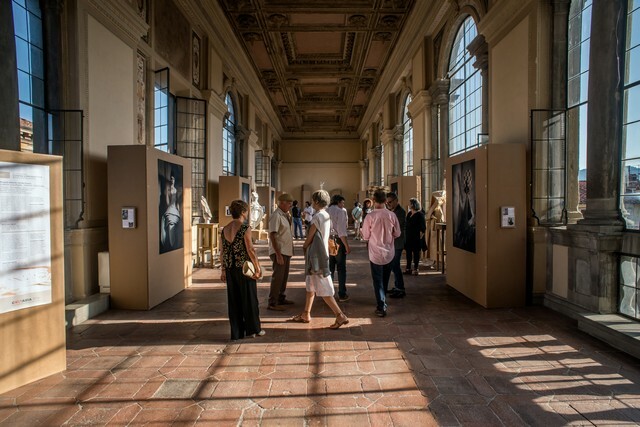 The Lucca Biennale is an international biennale dedicated to paper. The Biennale took place in the beautiful medieval town of Lucca (Tuscany), one of the biggest paper production centers in Europe. 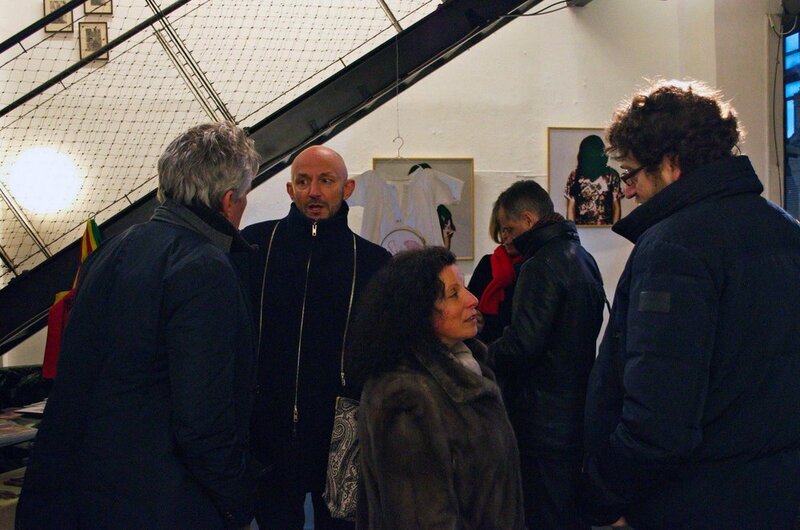 Gallery Roi Doré and the Art-Maniac platform organized the 2nd edition of this event. Presented works of art are inspired by the life and creative work of Ignacy Jan Paderewski (1860-1941), the world renowned Polish composer and pianist, statesman, Prime Minister and Foreign Minister. Participation organized by the Procreate Project. BioWoman is an artistic movement founded in 2013 in Saint-Petersurg by Russian female artists. The movement that has since spread to Germany, Israel, France, the USA and Canada. It's members intend for it to be seen as a series of traveling exhibitions. In this 11th exhibition of the BioWoman collective, women artists from Europe and the world come together to explore the theme of rebirth / re-birth in Paris at 59 Rivoli. Established in 2013, Procreate Project is the very first art organisation supporting the development of contemporary artists who are also mothers working across art-forms. Artists participating in the Mother Art Prize 2017 competition responded to the theme ‘Left Overs’: What’s left of our sanity, bodies, sexuality, time and identities when mothering? What remains unused or unconsumed? How do left overs feed creativity? 20 artists voicing the diversity of motherhood and womanhood through a multi media art show. For the 3rd consecutive year, Michele Fontanière presents an emerging French Artist Exhibition that will support the non-profit organization Street Art for Mankind. "Made In France" will take place at the Blanc Kara boutique hotel, nestled in the heart of South Beach. 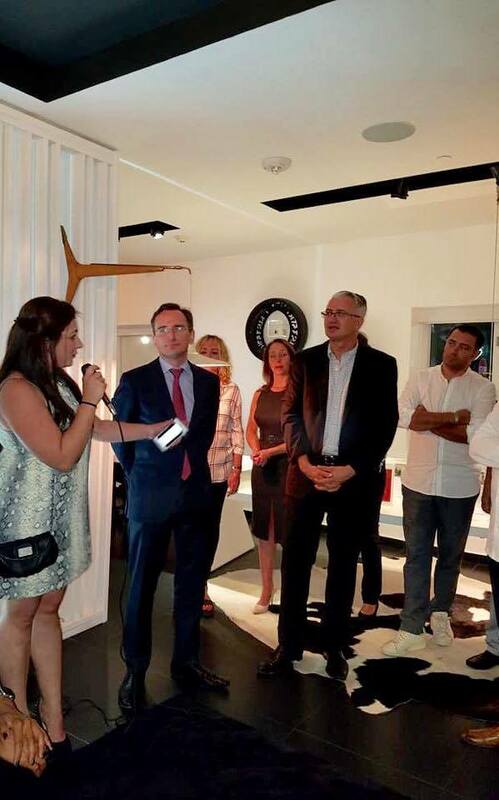 The event is in partnership with the French American Chamber of Commerce, for the French Weeks, Le Courrier de Floride, Xander Law Group. 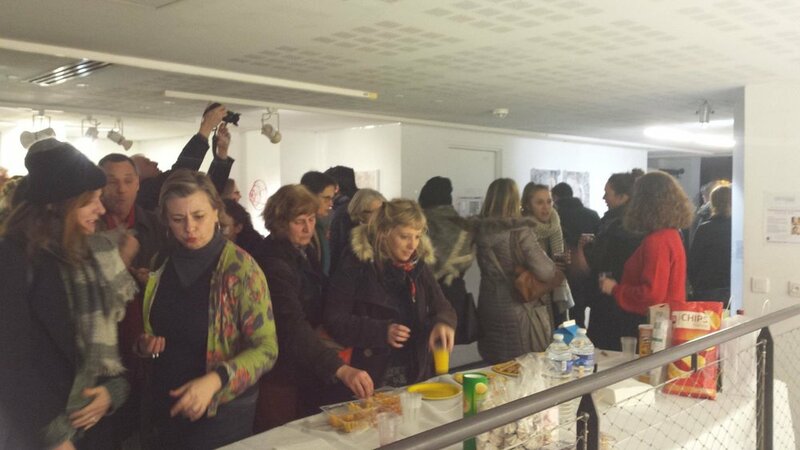 Citywide open studio organized by the town hall of the Ville de Sèvres. Local artists are encouraged to open their studio doors and welcome the community during this weekend long event. The public is invited to discover and discuss local artists' works. Open Art Miami arises with the objective of supporting, diffusing and promoting the visual arts. 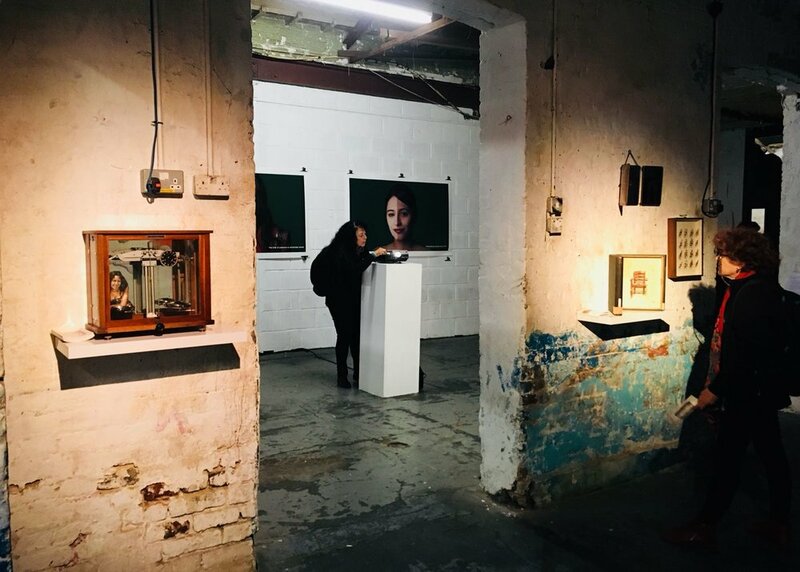 During the summer of 2017 Chester Art Centre organized an Open Exhibition and exhibited over 150 framed Giclee prints across the beautiful city of Chester. The public was encouraged to discuss and purchase the prints. W+Art is a community based group that promotes and supports local artists and entrepreneurs. 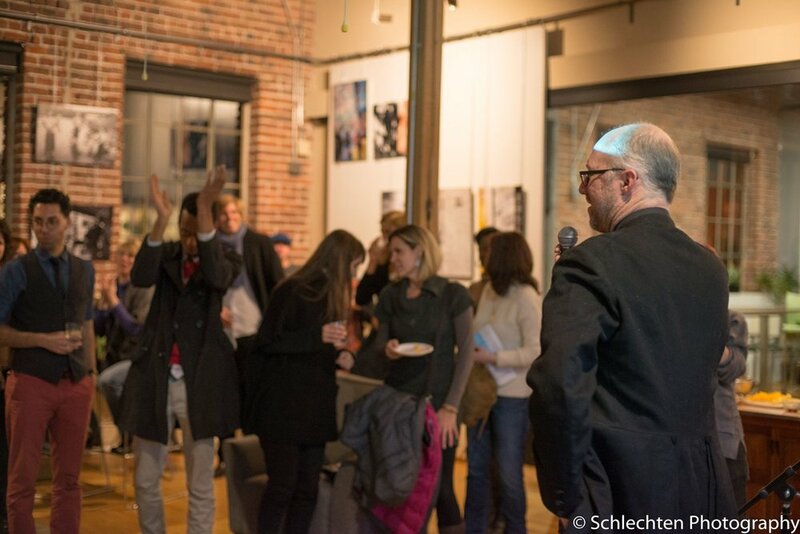 We are an artist and friend collective that hosts private exhibitions and events. 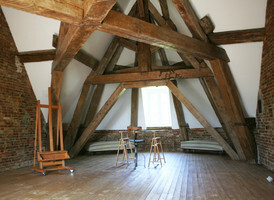 The collective was launched with this solo exhibition. "Urban Collage: Theater of Memory, Theater of Prophecy," organized by the Feral Factory focussed on the themes of our cities’ history and future. This group exhibition celebrated what has come before us and what remains to be seen, invoking both the challenges and struggles of generations past, as well as the dreams and desires of today’s generations and those to come.